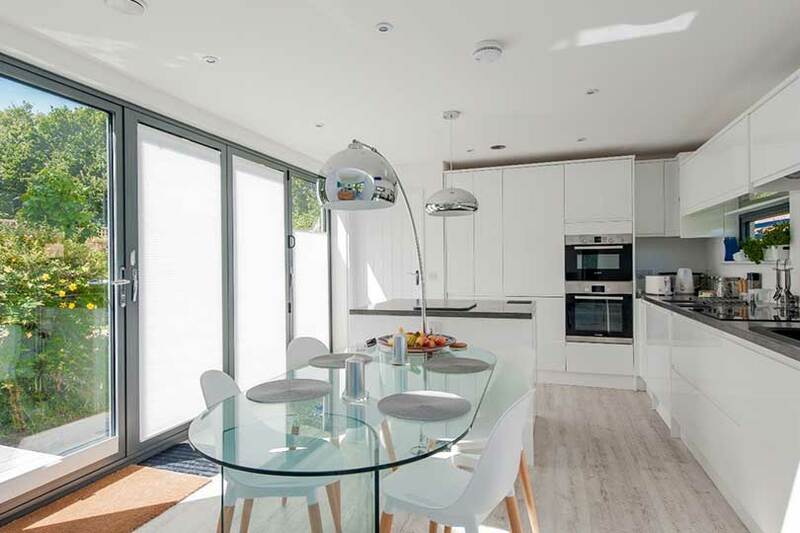 Warmup underfloor heating were tasked with providing the sole heating source in the build of Floating Homes first prototype buoyant building designed by Baca Architects. 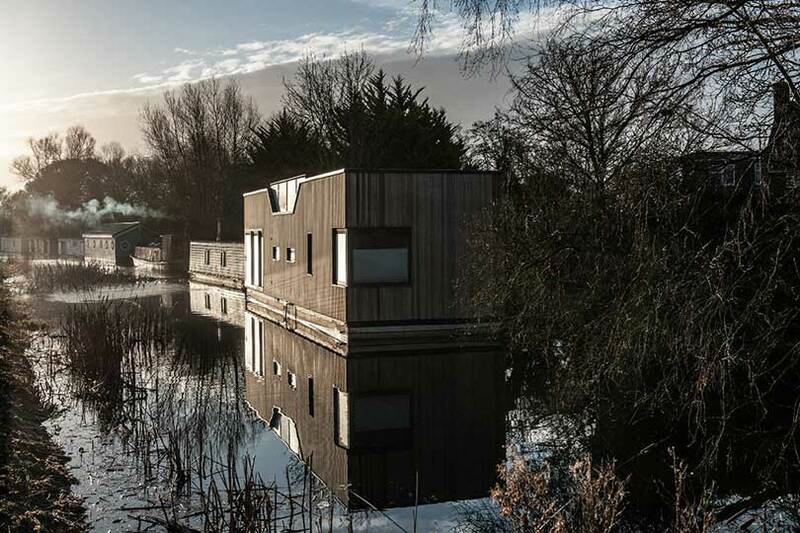 Inspired by canal living, the ‘Chichester’ model is not a houseboat but a house that floats. 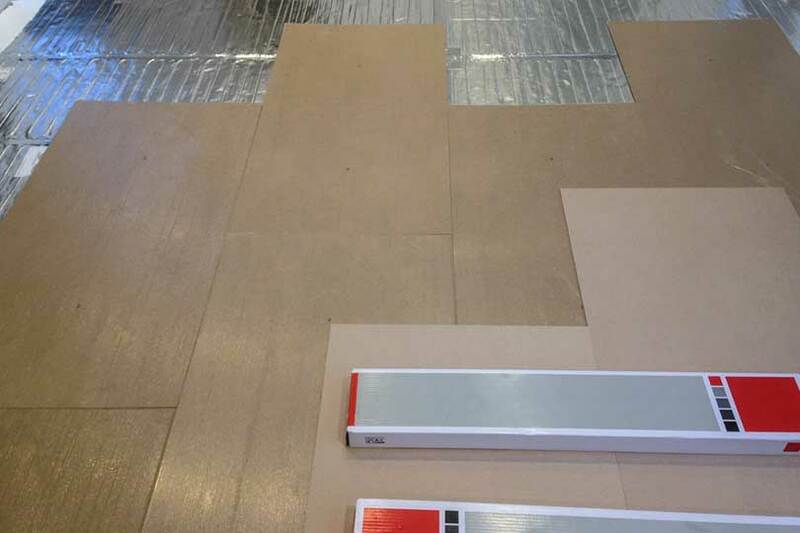 With space and height at such a premium in this experimental build, Warmup decided to install the Foil Heating system which can be installed directly under the floor finish, Karndean luxury vinyl in this case, to maximise available height in the living areas. Installed in conjunction with Warmup Insulated Underlay and Dual Overlay system for maximum efficacy and heat up time. Despite the challenging nature of the build the client was very happy with the result. The Foil system provided all the heat required, even in the coldest of winters. The fibre reinforced foil is wrapped around a thin multi strand, dual core heating cable that is insulated with an advanced fluoropolymer. This robust combination allows us to offer our lifetime warranty with full confidence in the products performance and its ability to provide years of maintenance free heating.